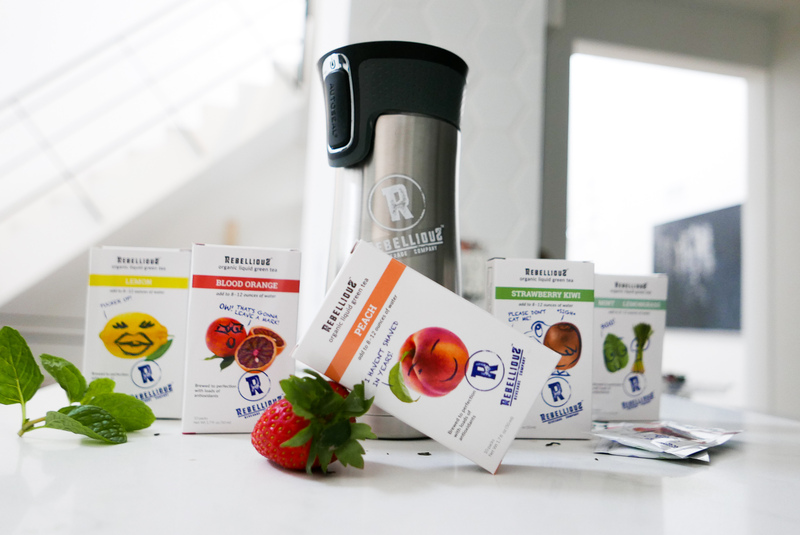 Chicago, Illinois – Rebellious Beverage Company, a startup fueled by corporate expertise, has launched their debut product: RebelliouS Green Tea, a pre-brewed, on-the-go organic liquid green tea. They’ve got a mission grounded in disrupting the beverage industry and challenging tradition. “The last time tea had any type of significant disruption was when ready-to- drink appeared. Other than that, any innovation has been around flavors,” said co-founder Doug DuMars. Rebellious Beverage Company was founded by food and beverage veteran Doug DuMars and entrepreneur Joe O’Connor. They’ve dedicated their time to studying consumers habits, the beverage market, and trends. They’ve developed a product focused on individualism. Having your tea, your way, right away. They aim to provide a solution for the consumer base that’s constantly on the go or would prefer a ready-to-drink beverage that can be enjoyed in a reusable container. The tea is packaged in a small, lightweight, ready-to-pour pouch that’s about the size of a business card. Simply add the packet to 8-12 oz of water (hot or cold) and enjoy. The teas contain over 250 mg of antioxidants and are available in five flavors: Peach, Lemon, Mint with a hint of Lemongrass, Blood Orange, and Strawberry Kiwi.